The fast-pace of our modern world can make it tough to squeeze in a morning meal, let alone a healthy one. If you enjoy breakfast but often find yourself scrambling for a quick and healthy breakfast idea that you (and your loved ones) will actually enjoy eating, look no further: the Be Well naturopathic doctors and associates have come together to share their favorite healthy breakfast ideas with you in this Breakfast Blog series. In part I of our series, the naturopathic doctors share their favorite on-the-go smoothie recipes for busy lives. Have a blender, a stash of organic fruit and veggies, and a source of easy protein on hand and you're good to go!  Be sure to check out part II of the Be Well Breakfast series, What Does Your Doctor Eat? I create a smoothie in my Vitamix blender using some combination of fruit/veggies in my fridge. I recently used spinach, carrots, strawberries, banana, almond milk, and a splash of juice so my 5 year-old will drink it all down! If it's the only thing on the menu for breakfast, I make sure to add protein to sustain energy throughout the morning - avocado, chia seeds, and vegan protein powder are all good options. I blend 1/2 banana, 3/4 cup of frozen mango, 1-2 cups of spinach or kale, 1/2 avocado, 1 teaspoon of turmeric, a dash of black pepper, 1/2 teaspoon cinnamon, 1 Tablespoon of melted coconut oil, and add coconut milk until I reach the desired consistency. One of my favorite smoothies includes 1/2 cup of frozen organic blueberries, 1/2 cup of frozen cranberries, 1 Tablespoon of chia seeds, 1 Tablespoon of hemp seeds, 1 Tablespoon of pumpkin seeds, 1 Tablespoon of almond butter, 1/2 Tablespoon of coconut oil, 1/2 cup of water, and 1/2 cup of unsweetened almond milk. I add 1 cup of plain greek yogurt, 1 cup of almond or hazelnut milk, 1 cup of chopped spinach or kale, 1/3 banana, 1/4 avocado and a couple Tablespoons of almond butter or coconut oil to my morning smoothie. Important Note: Make sure to use organic fruit/veggies in your smoothies. Pesticides have been shown to have negative effects on fertility and hormonal health, as demonstrated by this scientific review. The "Dirty Dozen" List from the Environmental Working Group tells us which ones are the most important to avoid each year. Also note that all of our recipes are gluten-free because gluten tends to cause inflammation in the body, even in those who do NOT have Celiac Disease. Check out this press release on the latest research linking gluten to intestinal permeability (aka "leaky gut"). Common symptoms of leaky gut include constipation, diarrhea, gas, bloating, headaches, brain fog, memory loss, and fatigue. If you think you may have leaky gut or a food intolerance, the naturopathic doctors at Be Well Natural Medicine in the Twin Cities offer food intolerance testing and can help identify natural solutions to help you feel your very best.